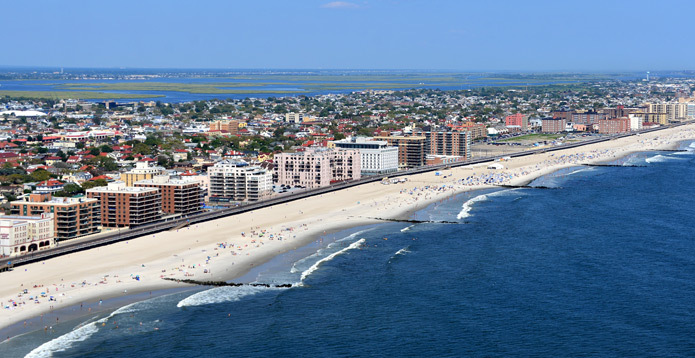 There’s no need to suffer when the weather outside on Long Island NY is sweltering – trust T.F. O’Brien to help you cool off with a new air conditioning system. 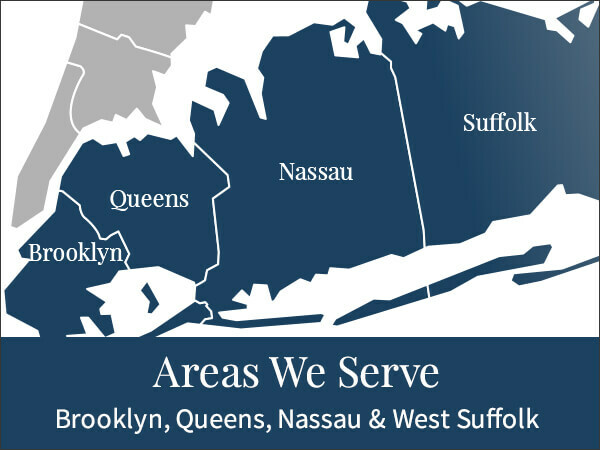 We’re committed to providing the absolute best customer service and expert advice to Long Island residents – we’ve been doing so for more than 75 years! T.F. 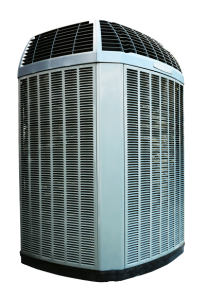 O’Brien will always look out for your best interest and provide exceptional, high-quality air conditioning systems of to ensure expected comfort and safety. 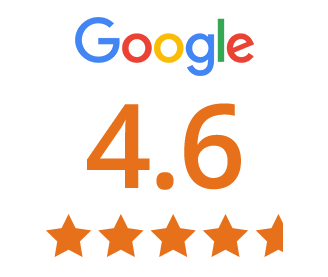 Our entire company strives to make sure you enjoy working with us and never have to deal with a hassle. 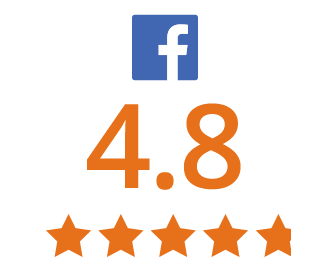 We guarantee that you, the customer, after purchasing our products and/or services will be 100 percent satisfied – in fact, you won’t pay until you are.